When I began reading this book, I thought that the first chapters were a little bit boring but, as the characters began to develop and I got to learn more about them, I immediately became attached to the novel. I even started to imagine the characters voices and mannerisms just by the way John Green described them. This novel is beautifully written, which makes it a bit hard to believe it is Green's first novel, and the story unfolds with a great pace. I loved the "Before/After" and the countdown, I think it helped to build the suspense. "I go to seek a Great Perhaps" is a quote that has been tattooed into my mind since the very first time I read it in the book. I think that, somehow, that's what we all want when we decide to jump on a new experience and get out of our comfort zone. At some point in our lives, we have met or will meet someone like Alaska Young and we have to learn to love them with all their eccentricities, mood swings, happiness, and sadness. Somehow, that kind of person is the one that causes great impact on us. "How will I ever get out of this labyrinth?"... How? "Straight and fast" might seem the easiest way out, but it is not. Miles,the Colonel, and Takumi came to the conclusion that the best way out is by forgiving. Forgive and a big weight will be lifted off your shoulders, and we'll all be able to get out of it or, at least, make our stay there more bearable. I should also confess a little thing: Miles' last essay for Dr. Hyde made me tear up. Did that happen to you? By the time I reached this part of the book, I had a swirl of emotions inside of me, because all that I just read was real or, at least, it felt very real. 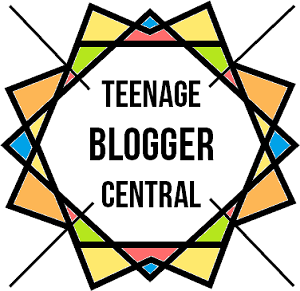 John Green's representations of the teenage characters were real, teenagers actually behave that way (not all of them, of course); the questions Alaska had about life were real, people actually think about those things (including myself); the problems are real; the feelings Miles, the Colonel, and Takumi had when Alaska ceased to exist were real, loosing someone you love actually feels that way. 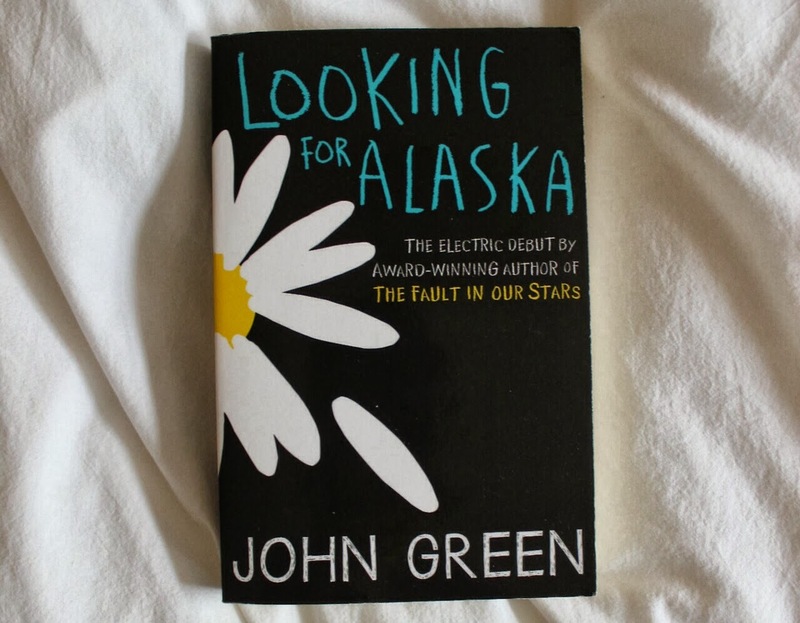 For being John Green's first novel, it was great one. The subplots were also well-developed and the characters were not plain at all. Looking for Alaska should be on everyone's To-Read list.